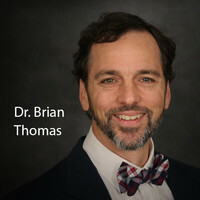 Dr. Thomas received his bachelor's degree in biology in 1993, a master’s in biotechnology in 1999 from Stephen F. Austin State University, Nacogdoches, Texas and a Ph.D. in paleobiochemistry in 2019 from the University of Liverpool. He taught junior high and high school at Christian schools in Texas, as well as biology, chemistry, and anatomy as an adjunct and assistant professor at Dallas-area universities. 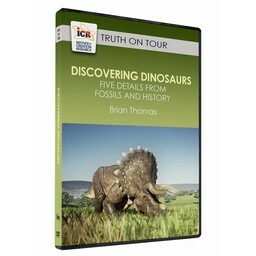 Since 2008 Mr. Thomas has been a science writer and editor at ICR, where he contributes news and magazine articles, speaks on creation issues, and researches original tissue fossils. 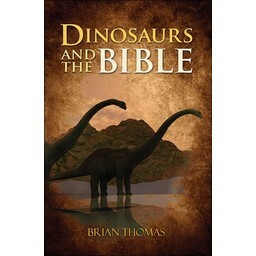 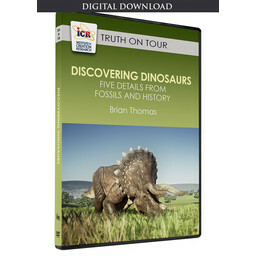 He is the author of Dinosaurs and the Bible and a contributor to Guide to Creation Basics, Creation Basics & Beyond, Guide to Dinosaurs, and Guide to the Human Body.